The word brings to mind the Godfather, or perhaps a political leader, or maybe a great CEO like Jack Welch in his General Electric days. Such power stems from the reach of large organizations. They can get things done even when they face great opposition. But the purest power comes from another source. It is beautifully simple, but has to be discovered. Take Jerry Fiddler and David Wilner. 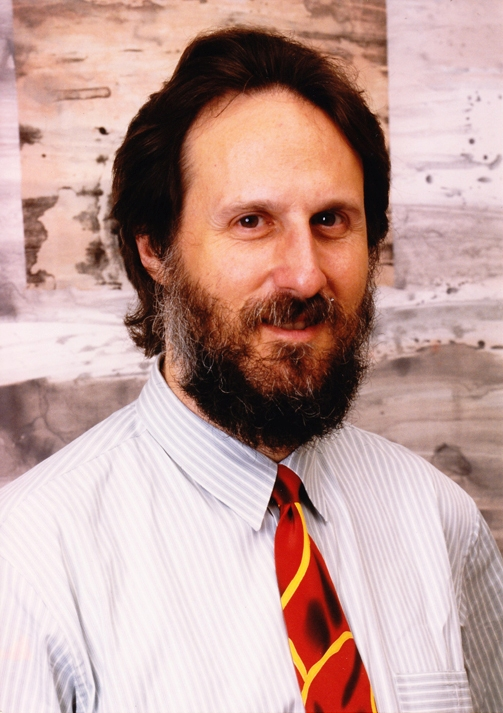 In the 1980s, the pair left Lawrence Berkeley Laboratories to create one of the first “embedded operating systems” – the software that makes microprocessors do things we value. One of the world’s greatest firms, General Electric, came to Fiddler wanting his small team to ramp up big time in order to make GE’s medical imaging machines go digital. Fiddler wanted the deal, but unbelievably he said no. Fiddler knew that GE developed on a SUN platform. But Fiddler’s team had just invested in another development platform made by ISI (a company that would later disappear). Straight out of central casting for the role of an engineer, Fiddler (pictured below) could not accept the costs of changing from that platform and having to come down another learning curve. Back at GE, Fiddler’s shocking rejection triggered a crisis. Only Fiddler’s team could make GE’s new innovations in digital radiology work well enough to impress their customers. Fiddler’s fledgling firm, Wind River, was tiny and powerless by most measures – but it was essential to a massive potential market for one of the world’s great firms. The crisis escalated, and the decision was made at GE to change their development platform to ISI! At that point, SUN’s leadership met in emergency meeting and called Fiddler, offering Wind River whatever it would take to move them over to a SUN platform. Jerry Fiddler is brilliant and imaginative, but he does not play the game of power like Machiavelli’s Prince. Yet in that moment he wielded the purest power: the power of product-market fit. Firms with this kind of power do not muscle others to get their way. They need not call in political favors, nor sabotage their rivals. They are powerful because they provide a product or service that others feel they absolutely must have. The power of product-market fit comes from the will of others. Others want you to succeed, and will do anything they can to make that happen. Such power has a momentum of its own, as those who need you try to make you win. Holding back the power of product-market fit is like holding back the tide. What is the path to the power of product-market fit? The answer is simple but elusive: Tight product-market fit is discovered. In Wind River’s case, over a series of projects the team worked closely with a variety of clients to discover how embedded operating systems can make microprocessors do amazing things. With Francis Ford Coppola, they enabled digital film editing. 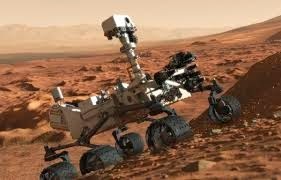 The American space agency NASA worked with them to enable microprocessors to run in the Mars Rover “Curiosity”. Even the American National Football League worked with Fiddler, figuring out how to use microprocessors in video-graphic equipment so that teams could quickly review game films during practice. Over time, working closely with a variety of customers, Fiddler and his team honed their product so that it was essential to manufacturers. Even Motorola, which made its own embedded operating system, insisted on using Wind River’s instead! This is the power of product-market fit. I have used a technology example to illustrate my point, but the power of product-market fit appears everywhere. In the construction business, some companies understand “design-build” contracting so well that their customers will use no other firm. Such is the case for Linbeck Construction operating out of Houston. Linbeck’s customers return, knowing that this company has developed a great process for minimizing costs and staying on schedule. In manufacturing, Newell-Rubbermaid has developed over years of experience the ability to manufacture staple consumer products at low cost, and the logistics necessary to keep these products on the shelves of mass retailers. So it is that Newell makes much better margins than most who sell through the mass retailers. No doubt you can come up with your own examples: What company is essential to making you succeed? Odds are, that company took the time and effort necessary to discover product-market fit – and is powerful now as a result. For research showing the importance of fit between organizations and their environments, see the book by Glenn Carroll and Mike Hannan.